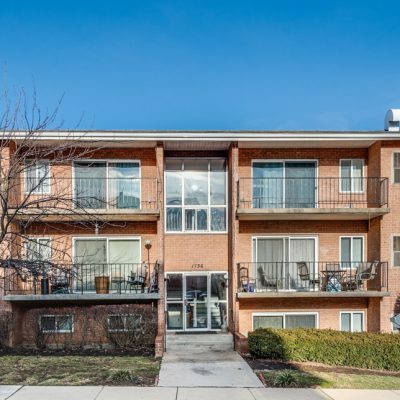 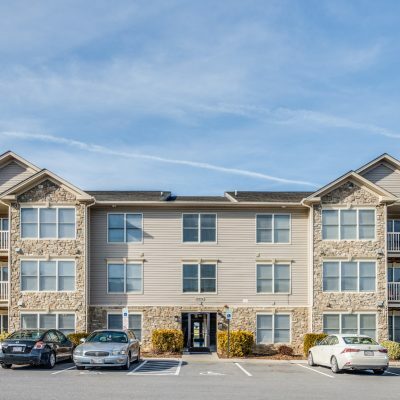 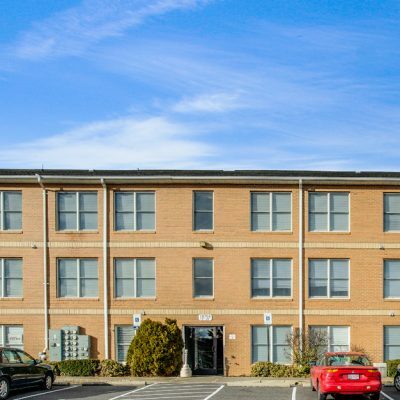 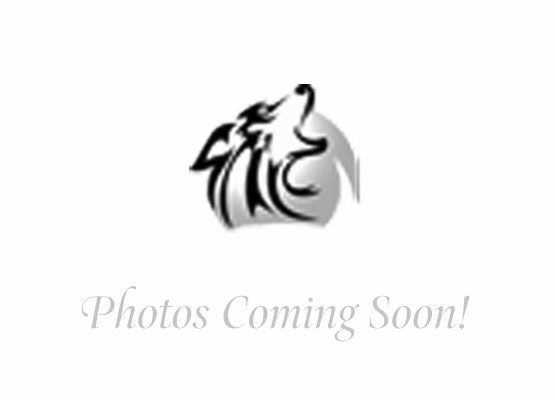 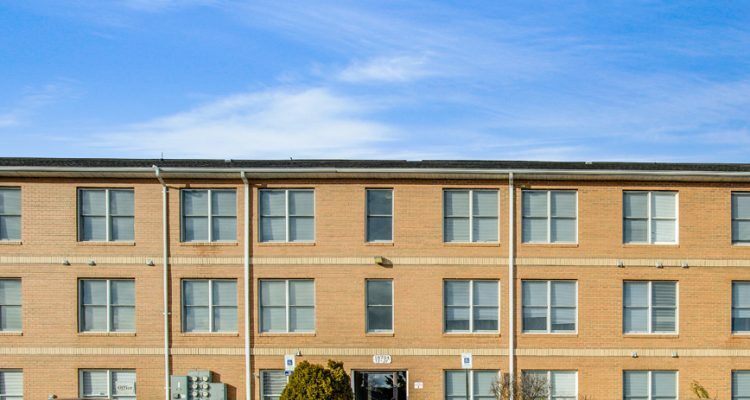 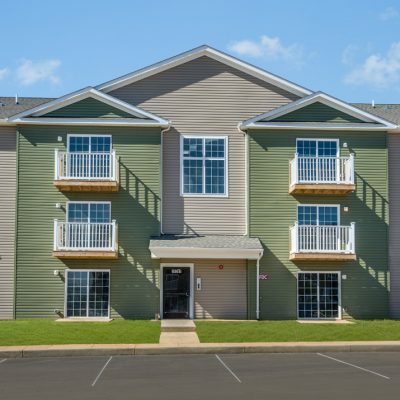 Cortland Apartments offers spacious 3 bedroom 2 full bathrooms with 1,485 square feet. 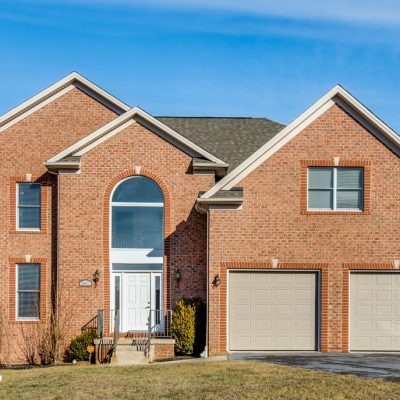 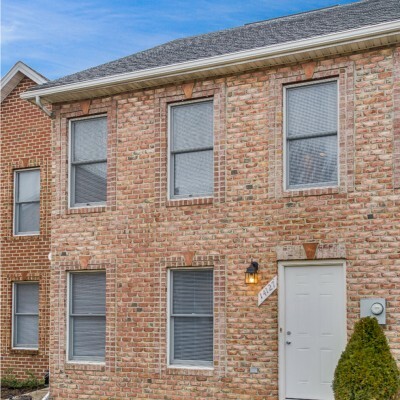 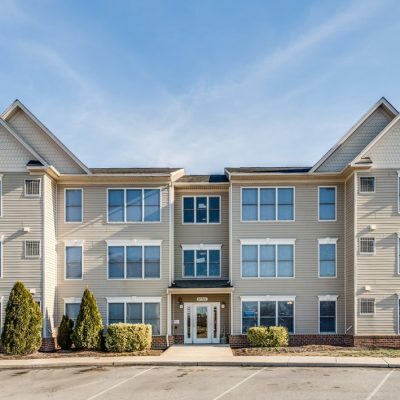 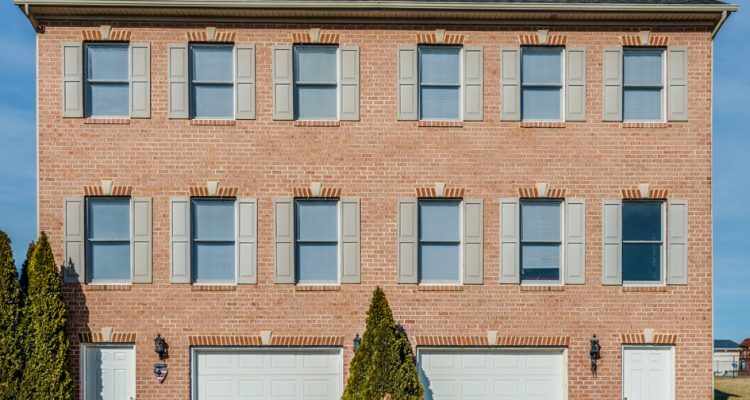 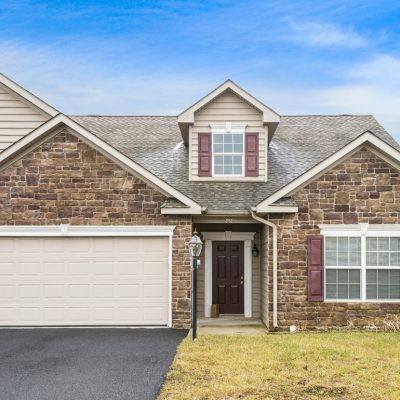 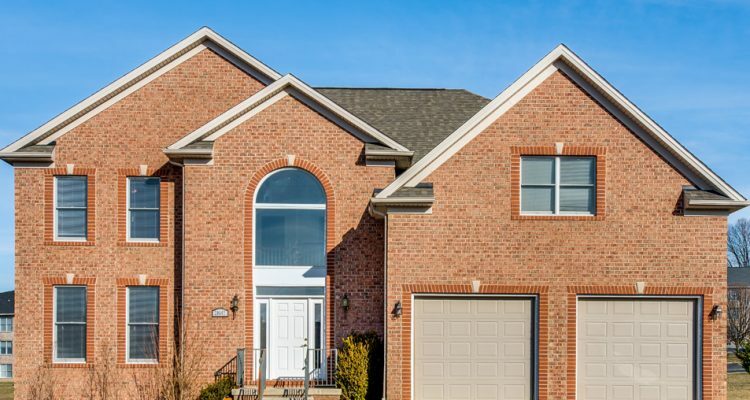 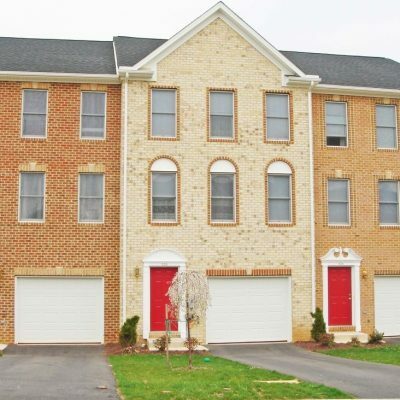 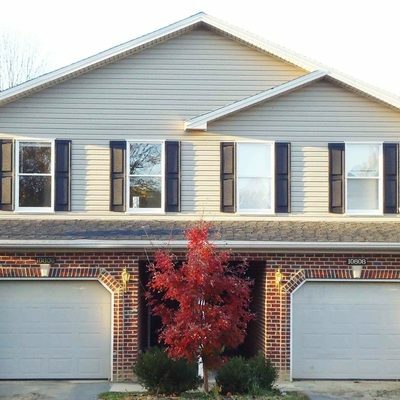 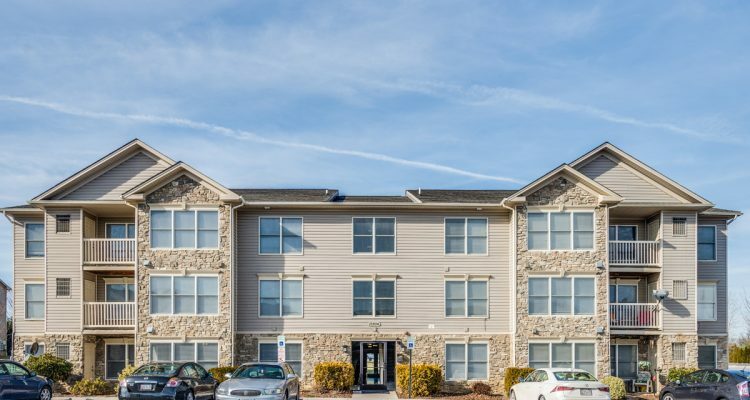 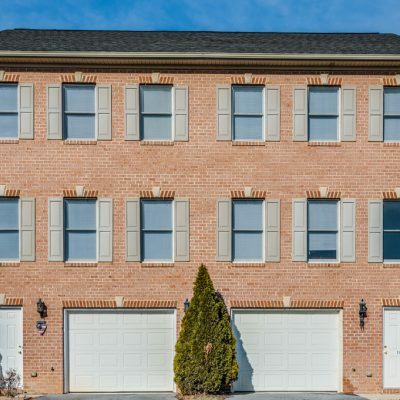 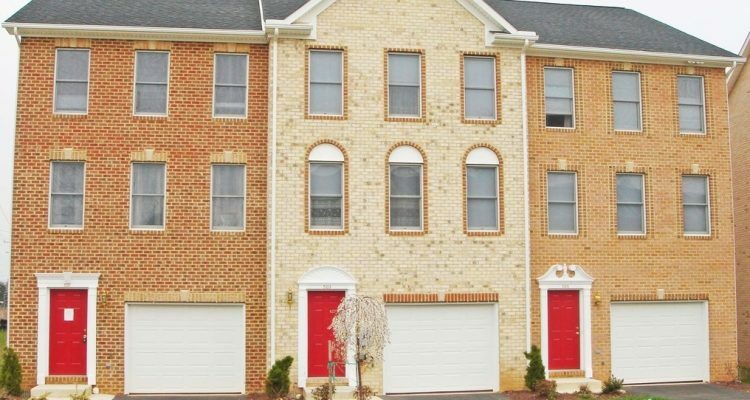 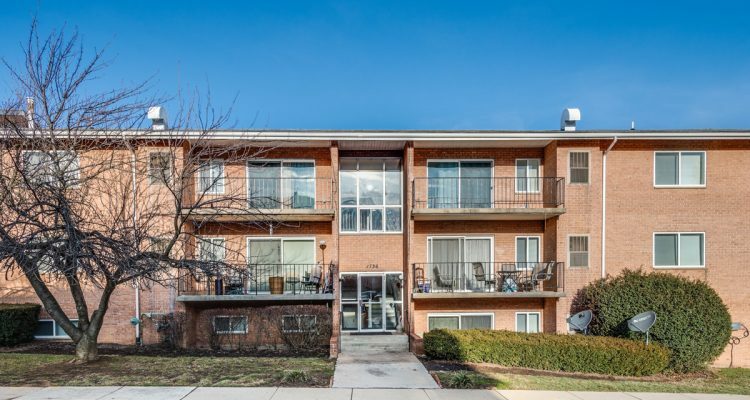 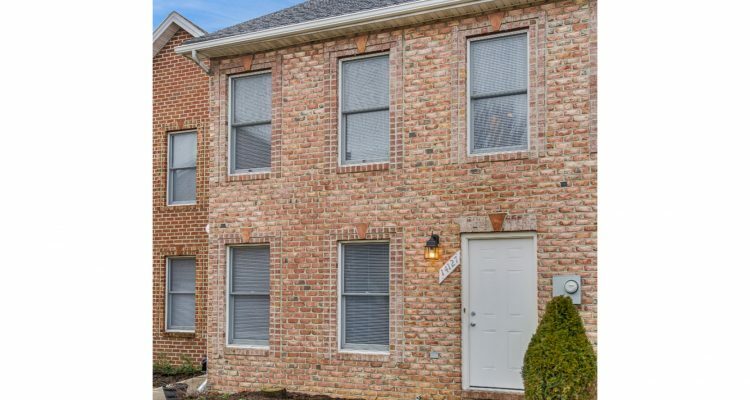 This community is conveniently located in the heart of Hagerstown, close to shopping and dining. 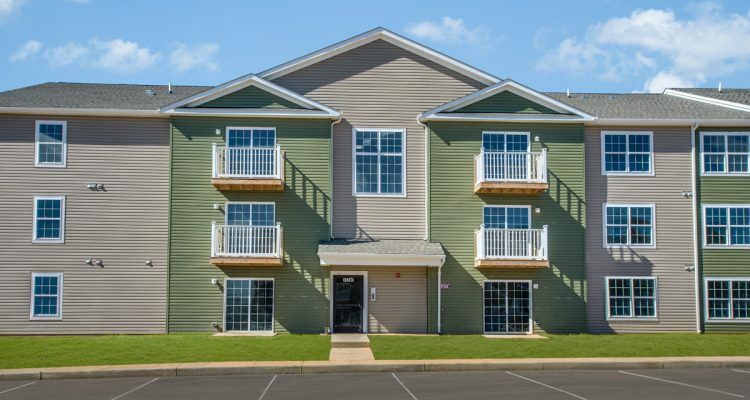 Call us for a tour of our model today! 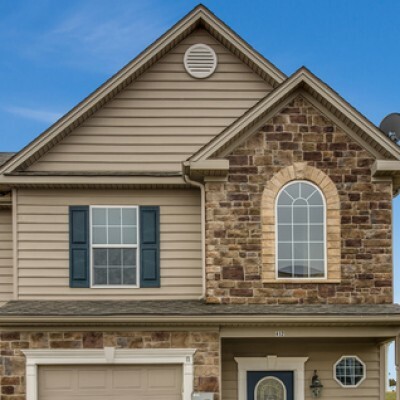 Prices include water, sewer and trash.